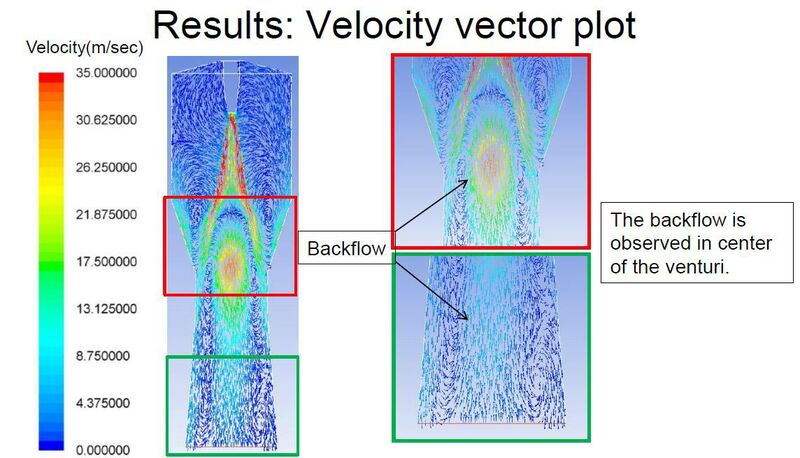 Most often, computational fluid dynamics (CFD) is seen as a replacement tool against experimental investigations. Engineers try to calibrate the results obtained through CFD to match exactly with the real world conditions; however, the reality is that CFD results always differ. Even if you try to keep on iterating the results and develop smaller meshes, a slight variation in the results is bound to occur when compared to real world conditions. This clearly indicates that why experimental results still matter while designing products. The application of CFD is to actually save your time while developing engineering products and is a precursor to prototyping tests. Through simulation, it is possible to generate a ballpark idea of the design that would require least prototyping trials. As such, CFD doesn’t eliminate physical tests completely. The results obtained through CFD aren’t perfect, but are sound enough to implement better engineering decisions in the design process. Thus, the process of virtual simulation is usually applied to take better engineering decisions and that too quickly. To get some valuable information through CFD simulations, here are few useful points to consider, making the design process faster rather than completely taking the results for granted. CFD gives the opportunity to take measurement of values that cannot be taken in real life. The scrubbing process to clean the gas stream requires a specific droplet size of liquids near the converging portion of the venture design. To experimentally measure the size of particles at any given region is difficult and time consuming. 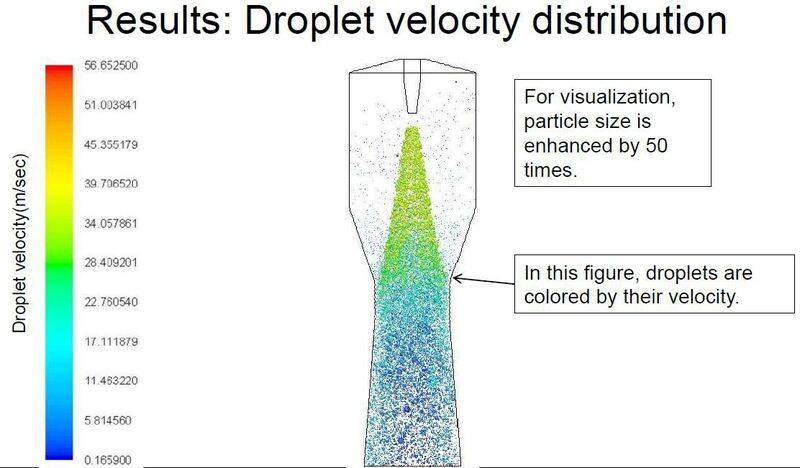 CFD on the contrary can easily measure droplet diameter using mass and momentum conservation equations through particle tracking analysis. Imagine a flow inside a venture scrubber utilized to filter gas stream; it is difficult to measure the flow behavior at any desired region within the scrubber. However, with CFD it is possible. With suitable mathematical model such as Discrete Phase Model (DPM) and application of inlet and outlet boundary conditions, flow behavior can be comprehensively studied. Figure below shows that there is a back flow near the throat portion, which affects the scrubbing process. Experimental investigations like these can be difficult and time consuming, and also require special test setup. Since all the design can be evaluated virtually, CFD makes possible for design engineers to incorporate changes in the design instantly. The changes can be done simply by modifying the CAD geometry. The results can then be compared directly through another simulation run, and further, the obtained values can be validated by performing experimental tests.